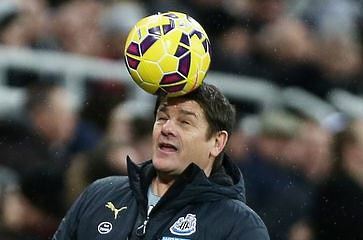 John Carver | NUFC Blog. Archive for category: John Carver. Newcastle United vs Everton match banter! A stiff test for Carver this evening. Date: Tues 25th March 2014. Hello, good evening and welcome to our match banter for this evening’s game aginst Everton. 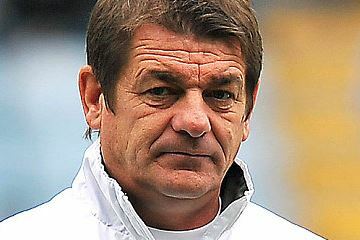 Once again, miscreant manager Alan Pardew will be restrained in his Benton office, leaving assistant John Carver to handle things in the dugout once again. This time though, it will be against a tricky Toffees side who have won their last three Premier League games. You can see the recent form of the two teams below for their last six Premier League games (most recent first).